When it comes to the buy-side, you’re bound to earn just a tad more working in private equity than at a hedge fund. You’ll also have a better chance of taking home a bigger pay package if you work in New York as opposed to London, though the geographical difference isn’t near as stark in private equity as compared to hedge funds, according to new analysis. As you can see in the first chart below, senior-level private equity professionals – people at the director level or higher – take home an average of roughly $576k if they work in New York, according to The Pay Index, a salary database powered by financial recruiter Leathwaite. In London, total compensation for private equity professionals drops to $491k, nearly a 15% difference. Meanwhile, at hedge funds (second chart), senior professionals earn an average of $548k in New York and $437k in London, more than a 20% difference. While people working in private equity earn a bit more than those employed by hedge funds, the latter group doesn’t need to wait nearly as long to see if the fruits of their labor. 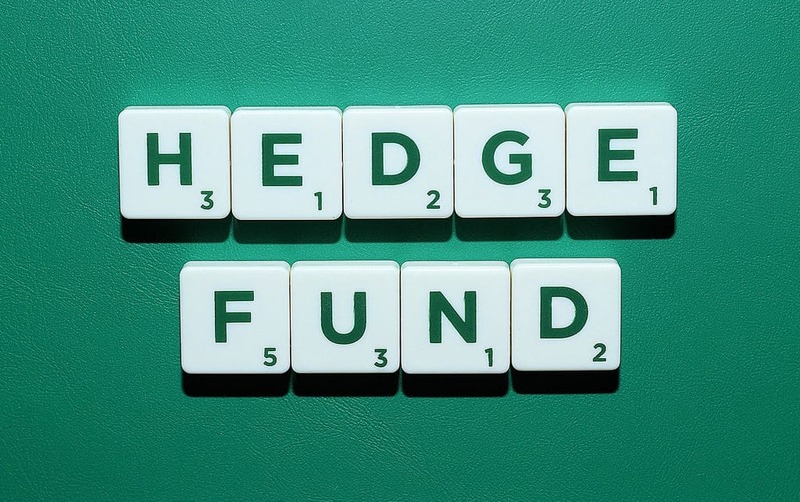 Deferred cash and stock compensation only make up around 12% of total pay at hedge funds. That number balloons to nearly 34% for private equity professionals working in New York and London – around 4 percentage points higher than the global average. So, if you knew where each path led, which direction would you take? In New York, for example, senior private equity staff earn, on average, around $28K more than hedge fund employees in total compensation. But they also see $136k more in deferrals, usually in the form of carried interest, which may take years to be realized. Would you rather take the cash in hand? © 2019 Risch Group. All Rights Reserved. - Website by One Click Inc.